O2 has recently launched the long awaited O2 Wallet in the UK – a mobile payment system that will offer money messaging, shopping comparison and aim to begin the task of ending the need for a real wallet. The app is downloadable as a free application from the Android Play Store, Apple App Store and BlackBerry App World. 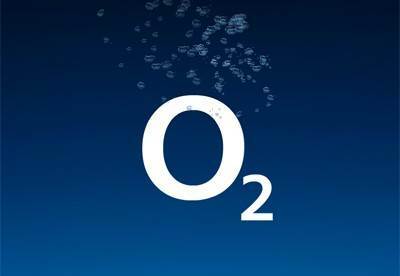 Customers can load money into their O2 Wallet account via one of their debit cards, by receiving a ‘Money Message’ or with cash at more than 30,000 locations including O2 shops, PayPoint and epay retail outlets. Customers can also shop with their O2 wallet, which incorporates a barcode and search engine function. This also allows consumers to compare prices on goods from more than 100 online retailers. This also includes daily discounts deals accessible within the application. At launch these include discounts and money off offers from retailers such as Debenhams, Comet, Sainsbury’s Direct, and Tesco Direct. The new service creates an easy and efficient online payment experience for mobile device users, supporting the continued growth of m-commerce in the UK, as well as encouraging contactless payments among those users who choose to take a physical card. This announcement is another step towards an integrated future where the way we pay reflects the full potential of these new technologies.